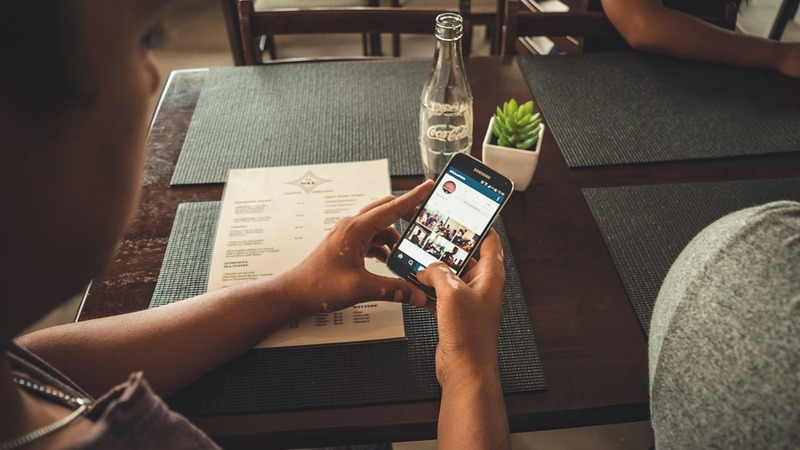 Whether you have an idea for a new business app to help you work more efficiently or would like to convert an existing back office system into a mobile version, our team can create smartphone and tablet applications across the major platforms (Windows Phone, Android and iOS). The children see and hear various animals and learn their names while they play. My Kid's Zoo has animals for each letter of the English alphabet. The animals keep coming down in bubbles and when the bubble is touched the animal is shown with its name. When the letter is touched you hear the animal's name and when you touch the animal you hear the animal's voice. Children love the different sounds including that of the bursting bubble and learn the names of the animals even for letters like X, Q, and I. The supported language is English. Children fall in love with their zoo and learn while they play. With this app you are never alone. Let your close ones know about your movements. 'Travellert' has been developed with the aim of providing some help to travelers facing emergency situations. The app works using GPS to let two of your loved ones know your location in case of emergency when you are using a hired car or taxi or any other vehicle.You can decide yourself to let them know about the journey by giving them to and from location using the app. You can also give the vehicle number and the picture of the hired vehicle or the driver. The app will send warning message to the two selected persons in case you are stationary at one place for more than 10 minutes or the journey is forcefully stopped. They will also get your location and can call you back to ask about your welfare. In case they are unable to contact, they can give your last known location in case of an emergency. 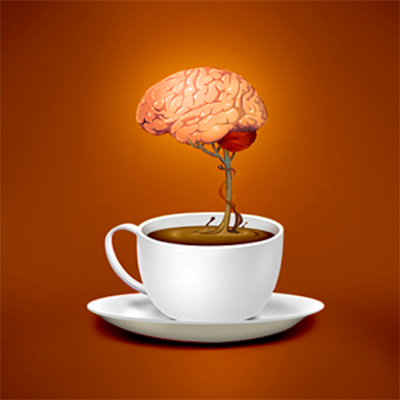 Brain Cafe is a quiz application which contains various categories of questions. 50 Categories 1500+ questions You can increase your knowledge by giving quiz of your choice categories. Each question has four options and one right answer so choose wisely. The best categories includes. 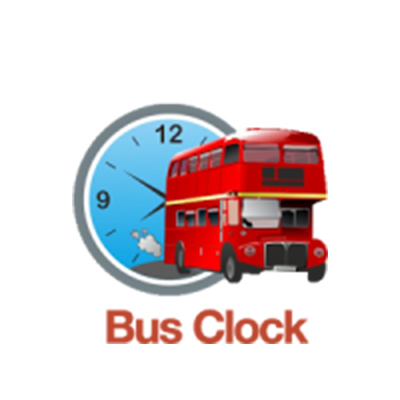 Bus Clock is an application for live London bus departures with Alarm Service. Find any room on the campus by entering its number. Locate the buildings on the map. Explore whole floor plan for each building. 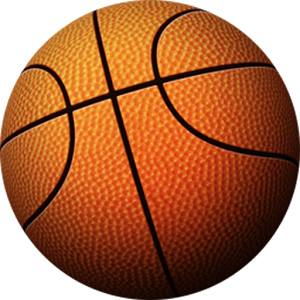 Dribbblr is a simple to use and fascinating Dribbble client for your Android. Dribbblr lets you browse all of Dribbble's categories like popular, everyone and debuts, offering both thumbnail and larger views of each shot. Dribbblr also lets you to mark favorite shots to access it for later purpose. Dribbblr doesn't need any Dribbble account to access. Dribbblr also lets you browse through design-related job postings and read all the stats, comments and metadata associated with each shot. Get Dribbblr and get inspired by the incredible work of the Dribbble community. 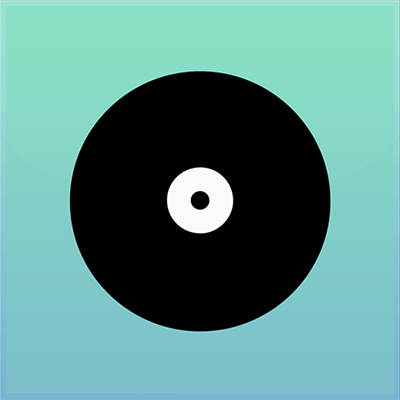 Discover London's vast music scene with playlists geotagged to current and historic venues in London. 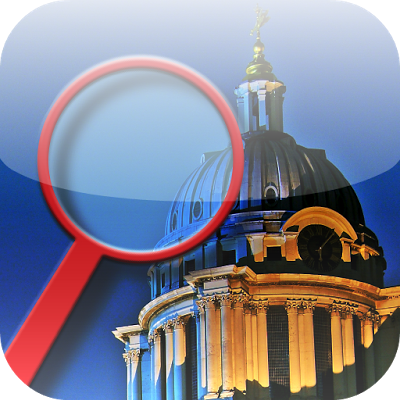 This app is developed for University of Greenwich.